Mortgage pre-approval letters have become a standard in the real estate business. Most sellers will request a pre-approval letter from a lender to accompany an offer on their house. Lenders are quite used to creating these letters to show the seller that the buyer is quite capable of securing a mortgage to purchase the property. However, with upcoming mortgage industry changes on October 3, 2015, also comes changes to the way pre-approval letters are treated. The heart of the issue comes down to what the Consumer Financial Protection Bureau has constituted as an application. As of October 3rd, the bureau states that once all of the six items of information (see below) are provided to the loan officer, this constitutes an actual application, and the initial loan disclosures, including the new Loan Estimate are required to go to the borrower within three days. Currently, these are also the six items lenders obtain for a potential buyer to review and create a pre-approval. 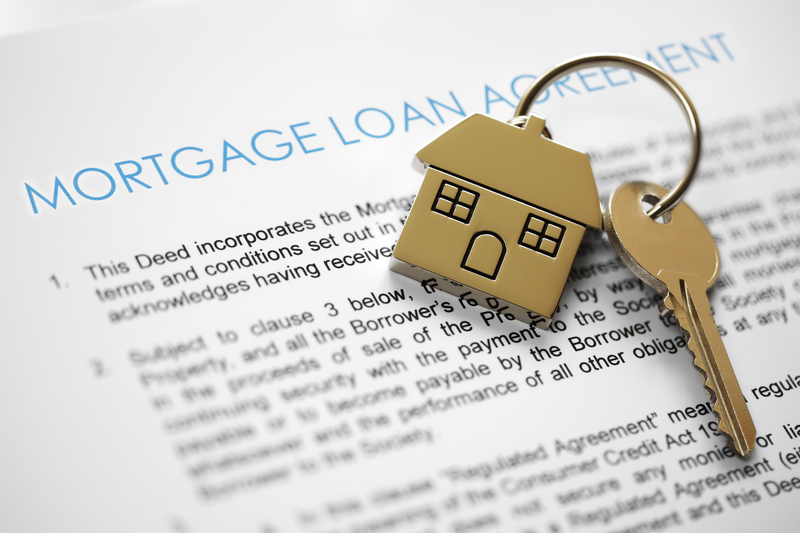 After October 3, 2015, by providing these six pieces of information, it would no longer be considered just a pre-approval, but an actual loan application! Because most potential buyers are not interested in a complete loan application prior to having an accepted contract on a home, Sibcy Cline Mortgage Services is creating a new pre-approval process which is allowable by TRID*. In order to do this, Sibcy Cline Mortgage Services will only be requesting the first five items on the list, keeping the information for triggering a full application. Read more about the TILA-RESPA Integrated Disclosure rule implementation here. Have questions about your mortgage? Contact Sibcy Cline Mortgage Services! This entry was posted in Buying A Home, Mortgages, Selling A Home and tagged disclosure rule, Know Before You Owe Rule, new settlement statement, TRID by susanaknabe. Bookmark the permalink. Reblogged this on the Simple Mortgage.